Operation Earth is a national programme celebrating the science of the natural environment. The project aims to engage and inspire children and their families through exciting hands-on science activities. 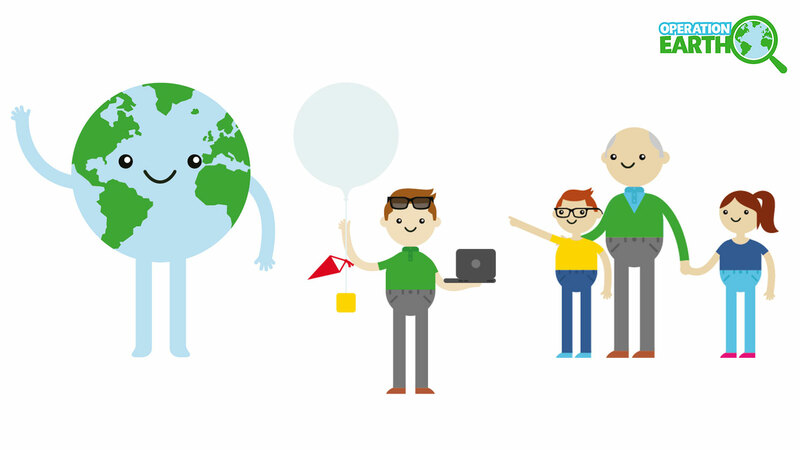 Operation Earth is directed and project managed by The UK Association for Science and Discovery Centres, in collaboration with NERC researchers. Click here for more information. 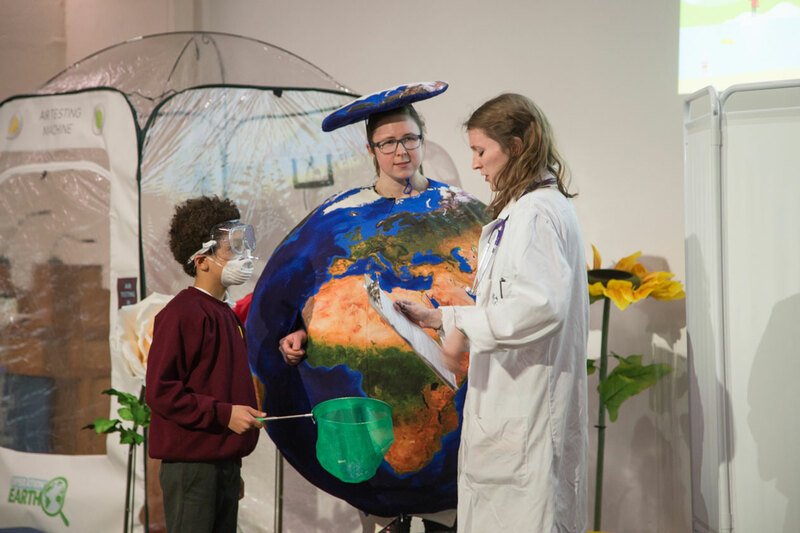 Take part in an exciting new Operation Earth family science show exploring the amazing stories and science of the environment. Earthy is feeling a little under the weather and is going to the doctors for a check-up. Join us, along with expert scientists, as we investigate what is bothering Earthy. Become a trainee environmental scientist and help us investigate Earthy's land, air and oceans, and see if, together, we can find solutions. There are limited spaces for each show. Tokens for the show are available at the front desk on the day of each show; you must have a token to attend. If you would like to book in advance, please contact education@oum.ox.ac.uk stating which date and time and how many people will be attending. 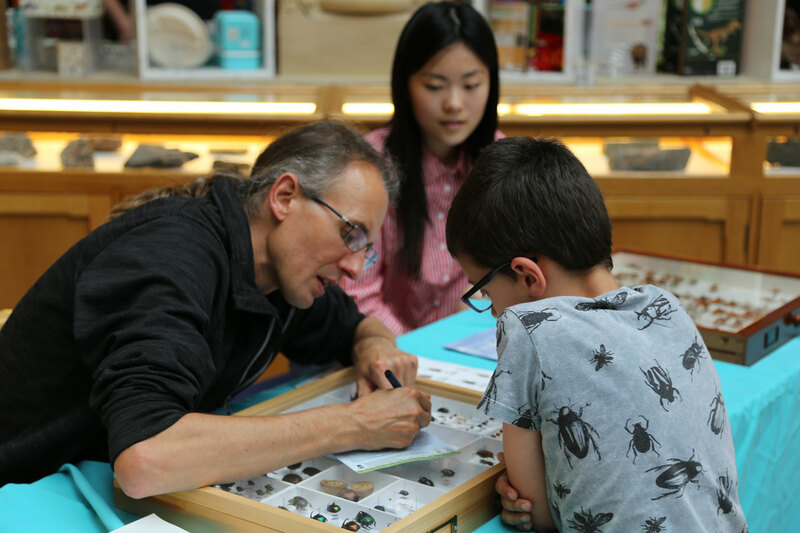 Drop in for a chat with science experts about a host of subjects and take part in hands-on activities to discover more about planet Earth. Find out what scientists do and why. Have a go with our Operation Earth Kit to discover more about nature. Suitable for families. Just drop in. Find out more about the project and read about some experiments you can do at home. Want to view other Oxford University Museum of Natural History events?